We have a FREE Wellness Seminar on Monday, December 5, 2016 at 7:00pm. Come and discover over 30 safe, natural and EFFECTIVE ways to stop disease and reclaim your health! Space is LIMITED and filling up quickly so come in or call and reserve your spot! We will have numerous vendors onsite giving away a lot of samples including incredible baskets that we will be drawing off. The first 200 customers will receive a “goody bag”. Dr. Tray Andrews, DC of the Lake Houston Wellness Center will be conducting free nerve scans! Richelle Prince, LMT of Massages by Prince will be offering a 5-minute chair massage for free! 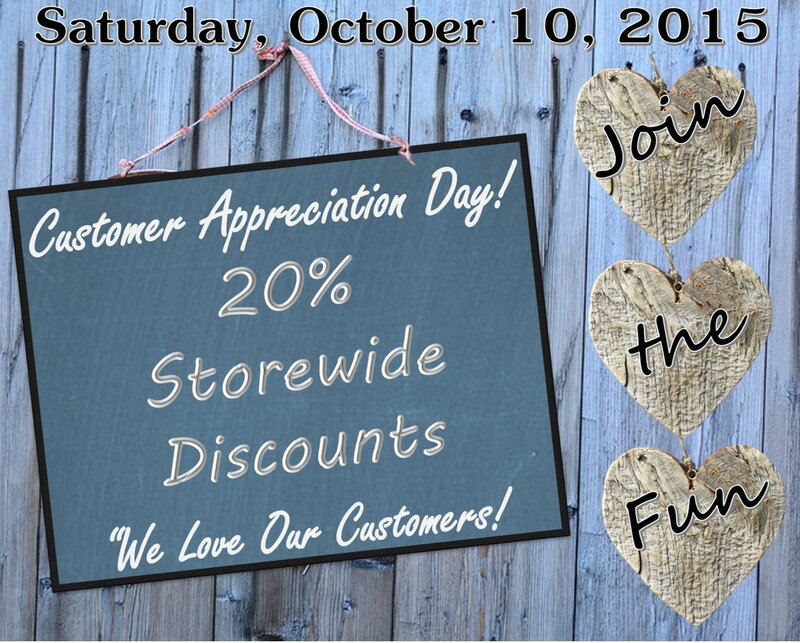 We will be giving everyone a 20% store discount on all products. Come and enjoy your day with us! Do you find yourself always tired? You’re cold when everyone else is hot? Your skin is so dry or your hair keeps falling out you’re afraid you’re going to go bald? You can’t lose weight even though you may exercise regularly and you even watch what you eat? 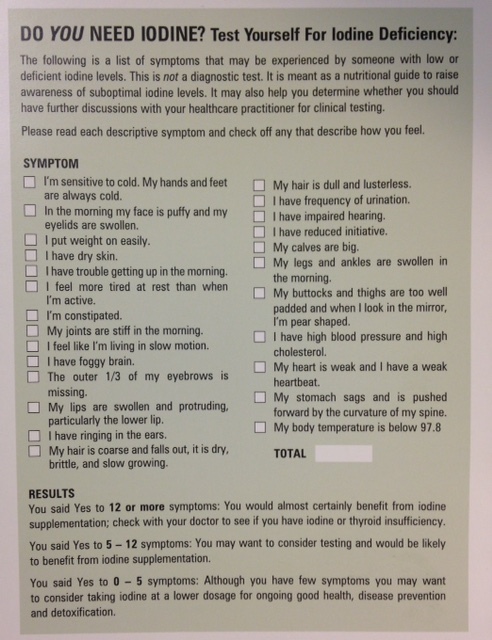 If this is you or someone you know, join us this month to see what the connection the thyroid has to iodine. Call and reserve your space—space is LIMITED and on a first-come basis. Let this be YOUR year of learning, experiencing and growing in your knowledge and transforming your health. Relax and Receive— FREE recipes AND your own personalized GIFT to yourself. You will receive information on various topics of use– BOTH INTERNALLY AND AROMA USE– as well as create your own mix. Class space is limited and is on a first come-first serve basis. So don’t wait till the last minute to register! On Saturday, January 30 at 11:00am. Thyroid Tuesday! All thyroid supplements 15% OFF. If you feel tired all the time, have gained weight, can’t tolerate the cold, have dry skin, and worry about breast, prostate or thyroid cancer, there is a natural solution that can make a world of difference: iodine. Drawings for lots of baskets and for this grand event we will be giving our loyal and fabulous customers a 20% store discount!